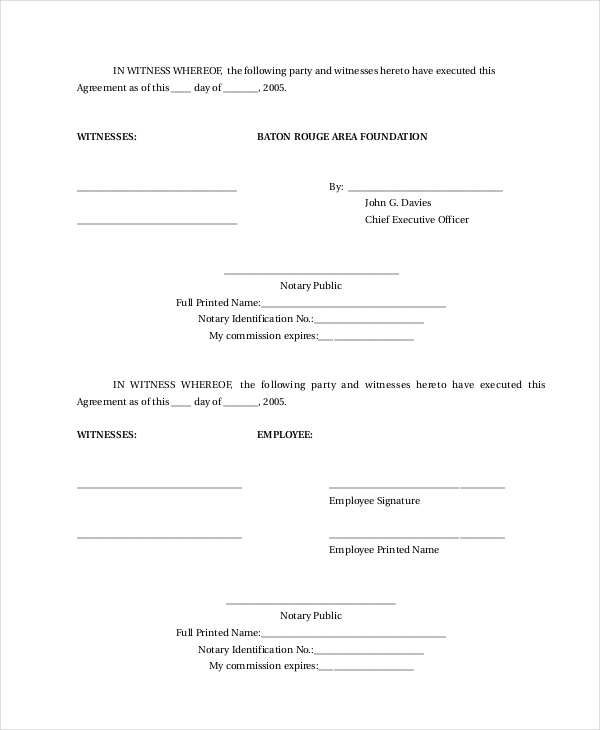 Use this form to outline terms of agreement for employment within the limits of employee’s responsibilities as outlined in the job description. The contract, of course, is temporary, but the terms remain stable. Relevance is necessary, and the contract should give preference to the interests of the company as well as those of the employee. 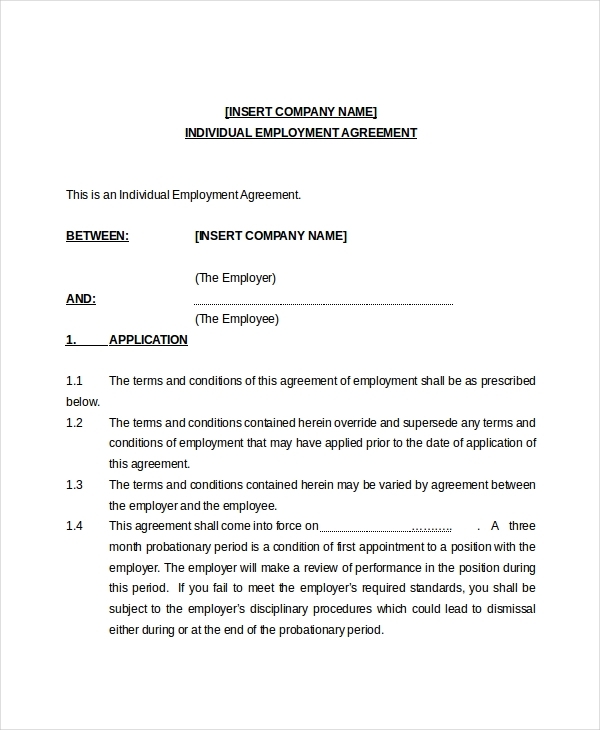 If the interest for the two conflicts, an employee may not agree to sign the contract at all. Allow the employee to question the contract, and try the best you can to clear their doubts, should any arise. Signing the terms of the agreement should not be sudden, take everything slow. 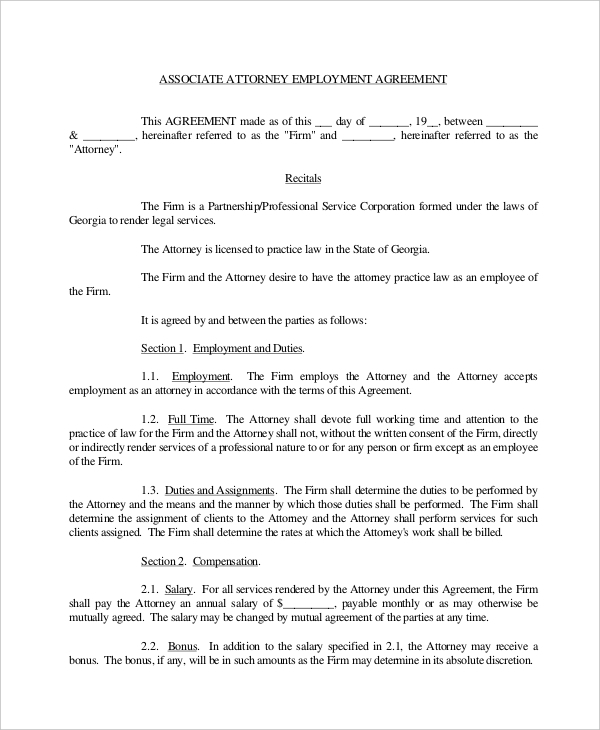 The contract of agreement for the employment must be easy to read and understand. Of course, no employee would sign a document whose content is difficult to read. 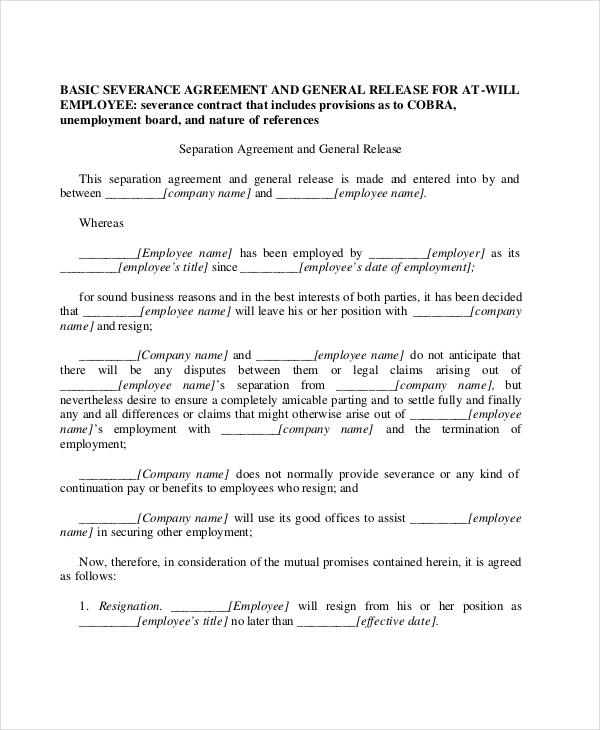 You must write the contract using a simple language. It is necessary that the content be simple so that a reader won’t have to strain to understand what a potential employer wants from them during employment. 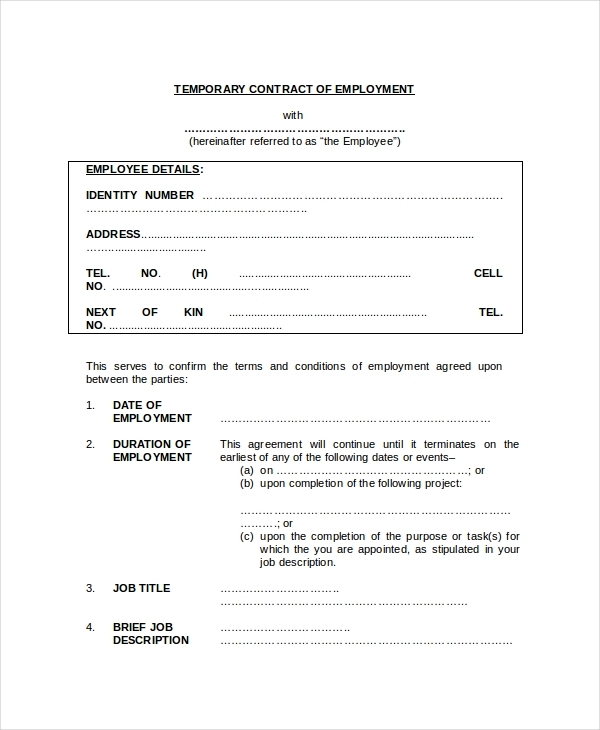 Simply print the template, make copies of it, then issue them to the new employees that you like to work with at the company. Make sure the content is easy to read. 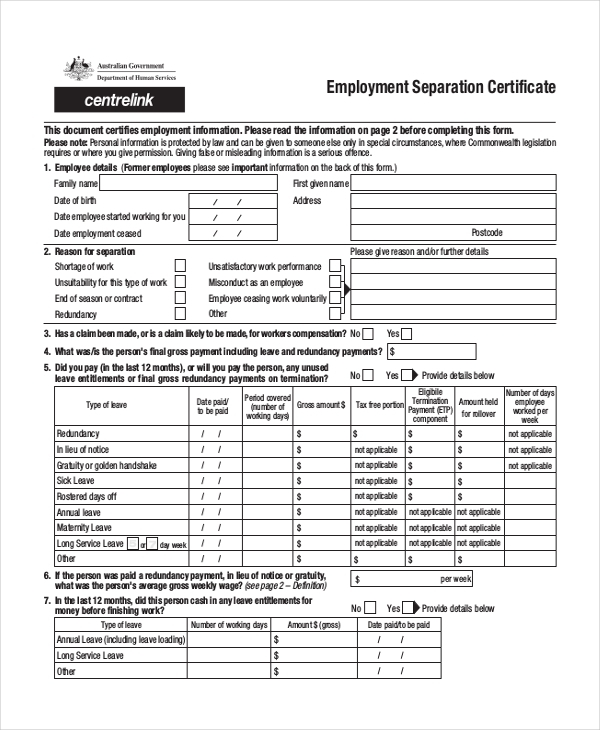 This form is free to download and print; you can also customize it if you want. White papers are more appropriate for printing, but it’s fine if you have other non-standard paper options. 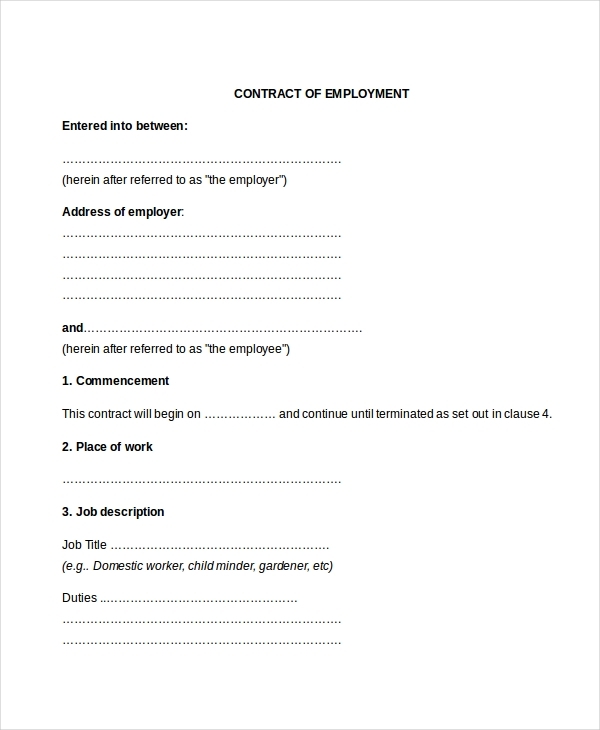 Want to write a contract of employment fast but do not know the best tool to use? Well, try this form template. It’s easy to edit, which means it must be easy to customize too. 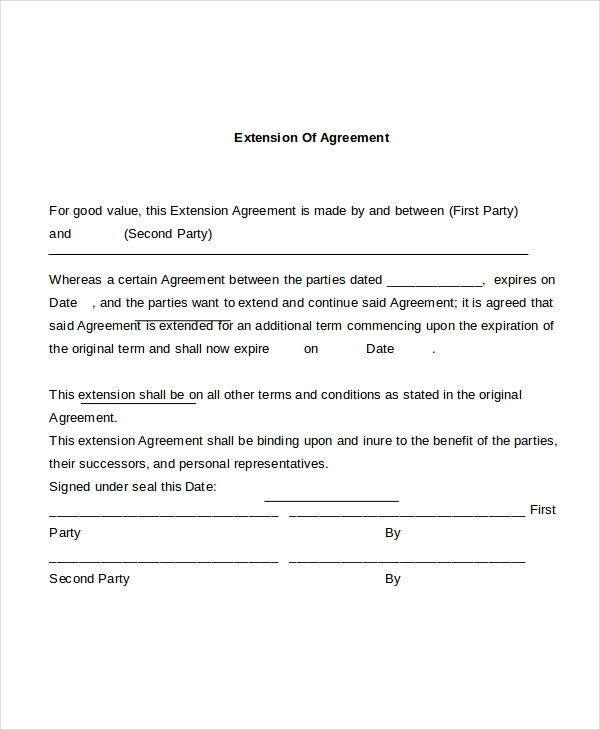 Usually, the agreement between two or more parties can be legally binding only if the parties read the contract and agree to sign it. To make sure that an employee accepts the contract, make it friendly and flexible. 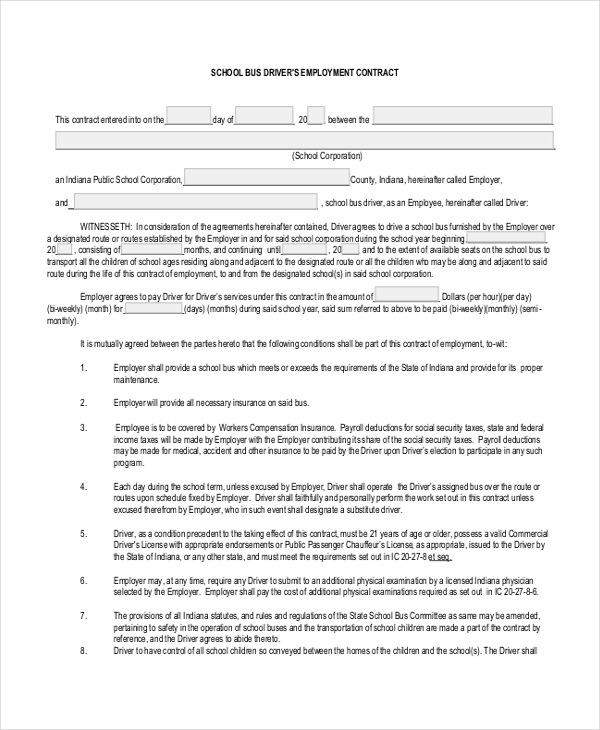 You need to use a contract form if you would like to provide specific details of the employment opportunity in question. It is okay to add more details but try to make it short and simple. 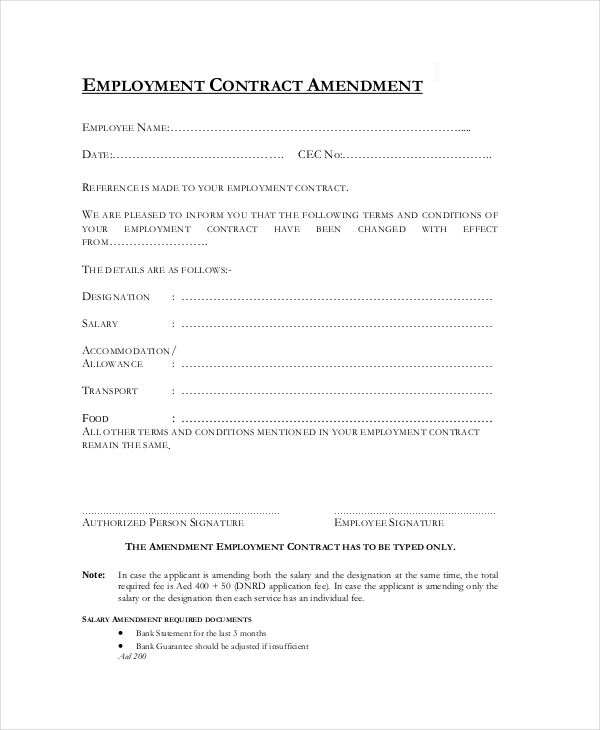 Example details that must never miss on the contract include the wages, accepted working conditions, working hours, as well as the termination of the contract. Add necessary terms suitable for the agreement, but avoid redundancy as much as you possibly can.